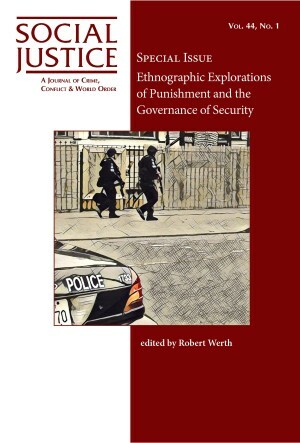 Categories: critical criminology, women and gender studies. Bufkin analyzes data on bias crimes committed against women, the homeless, those with disabilities, gay men and lesbians or bisexuals, religious and racial and ethnic minorities, as well as advocates for members of those groups. She suggests that bias offending is undertaken for the purpose of accomplishing a specific form of hegemonic masculinity that can best be analyzed within the framework of structured action theory.